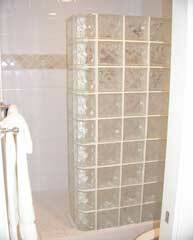 No Booking or Service Fees! 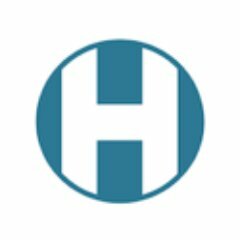 *Why be surprised as to the apartment you will be assigned by a commercial rental operator- What you see here is what you get! No surprises! 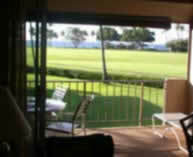 Description:Maui Eldorado unit J219 is a spacious updated 650sf ocean view studio that sleeps 2. 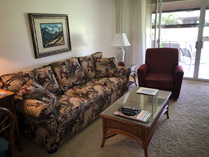 We have owned J219 since 1989 and every effort has been made to have all the comforts necessary for our guests to enjoy Maui. 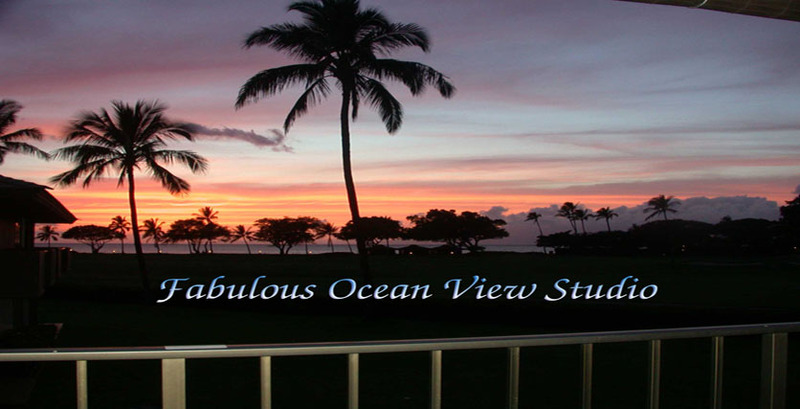 It is a 5 minute walk to the beach and private beach cabana and has a marvelous ocean view. 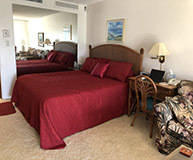 We have a complete well equipped new kitchen, comfortable lanai and large living area with a california king bed,dining table, air conditioning and ceiling fans. 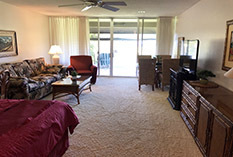 Amenities: Maui Eldorado has a complete kitchen washer/dryer,dishwasher, cable TV, internet connected Blu-Ray DVD/	CD/MP3 player, 50 inch LED Smart TV,comfortable lanai, spacious living area with king bed, dining table, air conditioning and ceiling fans. 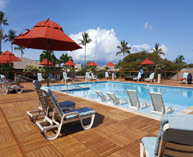 Internet Access: Free Broadband internet connection is available for all our guests in Maui Eldorado J219.All you need is a notebook equipped with a network card. 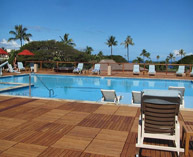 A free secured wireless network is also available to all Maui Eldorado J219 guests. 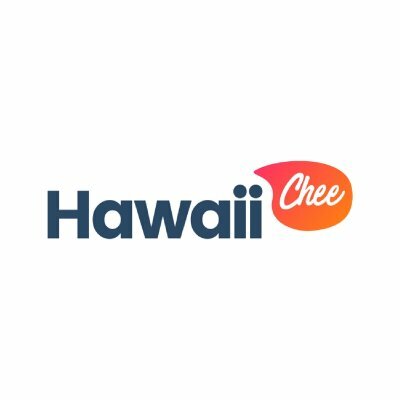 * This is a certified site of a Maui Eldorado Owner . 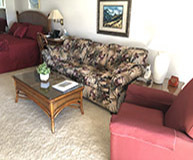 You know in advance the exact unit and amenities you are getting when you book this unit. 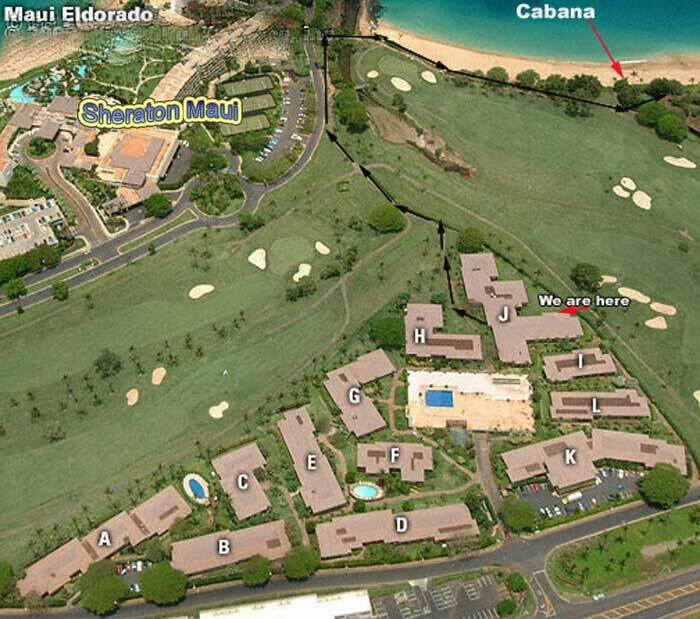 No need to wait for a surprise to see the unit you will be assigned by the commercial operator when you arrive at the Maui Eldorado !